There are secrets in Oak Creek and Emily and her new friend Ryan hope to get to the bottom of them. Emily’s Aunt Millie has died and left her home and her big, goofy dog, Bentley, in Oak Creek, Kentucky to her. Millie was an advocate for homeless and abused animals, a passion Emily shares and plans to continue in the community. She has now relocated to Oak Creek and plans to start a life there. But her plans get a rough start as she’s targeted by someone who causes a car accident, injuring Emily badly. That’s how she met Ryan, he had witnessed the accident, getting footage of it on his phone. When they realize it wasn’t an accident at all and someone wants Emily dead, they have no clue where to begin to figure it out. It seems that Aunt Millie may have started something that Emily will have to finish, but what? Emily has a long recuperation from her injuries and she is helped by some friends, including Ryan. Inevitably, love blossoms as Ryan and Emily get to know each other. “Are you all right?” he asks for a second time this evening, searching her face for any signs of pain. She only nods as she is lifting her gaze. It’s at that moment their eyes meet, and everything around her fades away. Blue eyes stare into blue eyes, recognizing the same desire in him that ignited in her. For the length of a heartbeat, nothing else matters—her pulse is sprinting, and her mind goes blank. She steadily holds his gaze, beckoning, pulling, hypnotizing. Her mouth draws near. Moist lips open when, suddenly, he pulls her harshly into his arms, his mouth crushing hers with the force of burning desire. When Emily uncovers evidence of a brutal dog fighting ring involving two prominent citizens, pieces start to fit together. But knowing something and proving something are two different things. Emily’s new life is filled with her new friends and new dog, who’s a great character in the novel. Seeming to read Emily’s mood, Bentley raises his head with a small whimper. Chocolate brown, liquid eyes train on Emily’s as his head lowers into her lap. Animal rescue plays a big part in this story, as does romance and mystery. 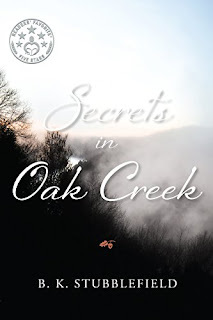 Secrets in Oak Creek by B.K. 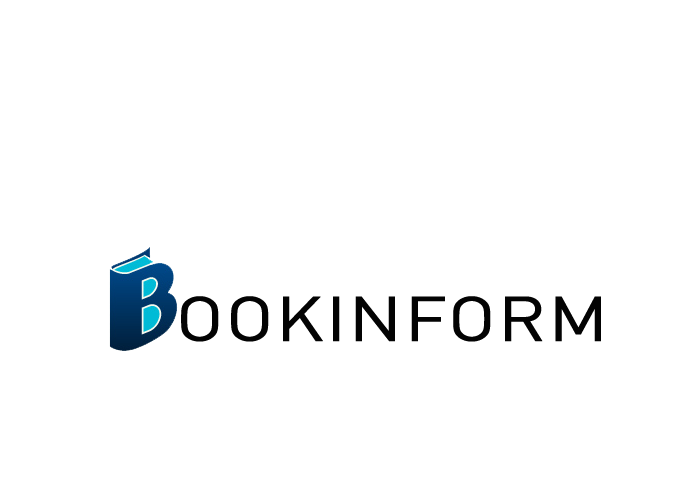 Stubblefield is a fun read for those who like animals, romance and mysteries.